Filipinos are really inborn genius and creative in terms of Technology. In fact this coming December, a Pinoy company will officially launch its special breed of headphones called Timbre, the color of music (visual audio). Timbre Headphones will be launched with Filipino inspired designs and artworks by Team Manila to show support to the local music industry. Impedance: 32 Ohm S.P.L. (at 1 KHz)! Maximum Power Input: 100 mW! Plug (mm): 3.5 mm stereo! Cable Length: ~ 1.5 m! Each item will be pack with box-type plastic blister pack for simplicity, transparent to show the design—coupled with art & words on cardboard wrapped around the box. 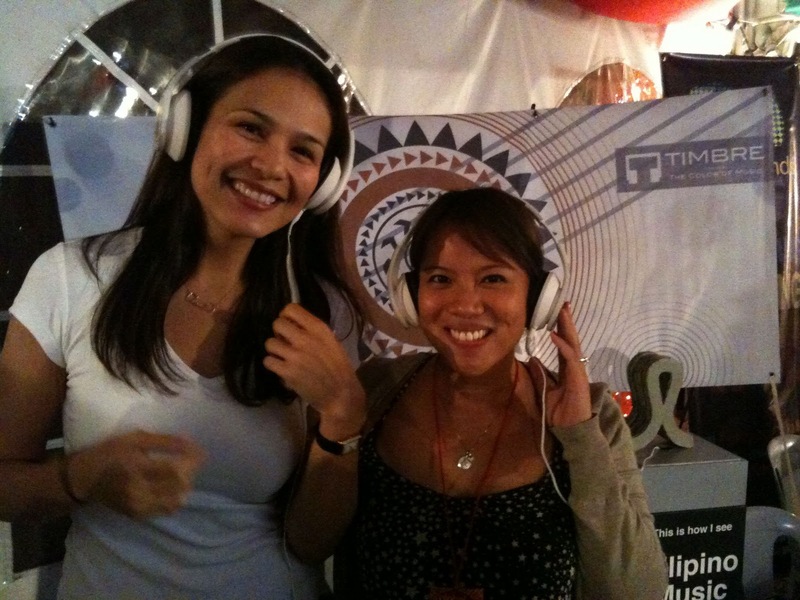 Timbre headphones cost around P2,499 and will be available on the following stores nationwide. Also check out at Zonta Alabang Christmas Carnival Bazaar and Global Pinoy Bazaar on December 17 and 18, 9am to 9pm at Cuenca Court, Ayala Alabang Village. Paul Diaz:Online stores (timbre website, wardrobe.ph, team manila lifestyle online store), Team Manila stores, The A Shop (Apple Retailer), Mobile 1, Analog Soul, Sole Project Flip Flops, Vinyl on Vinyl, Wooden Canvas. I'm currently speaking with more retailers, so this list will definitely increase.